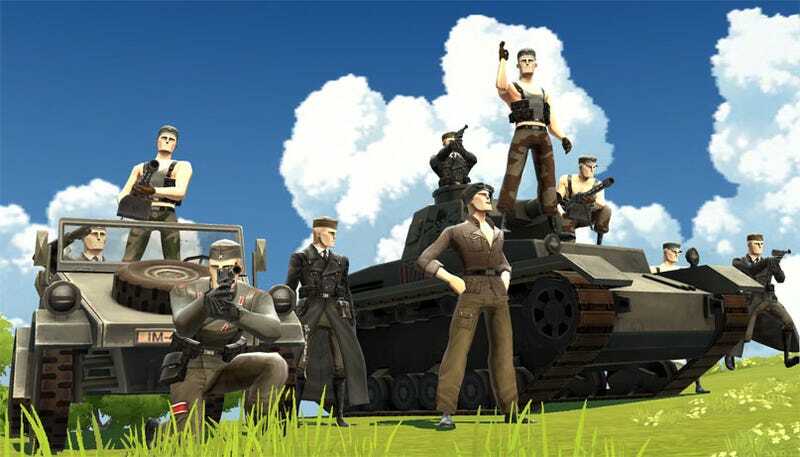 Late last year, EA shut down the Battlefield Heroes beta, claiming they had a little house-cleaning to do before it could be re-opened. Well, cleaning's done, because the beta is about to come back. If you're interested in testing the game out - and really, it does look like a lot of fun - you can go here, though be warned: those already in the old beta will be given preference for places in the new beta, so if you miss out, that'll be why.